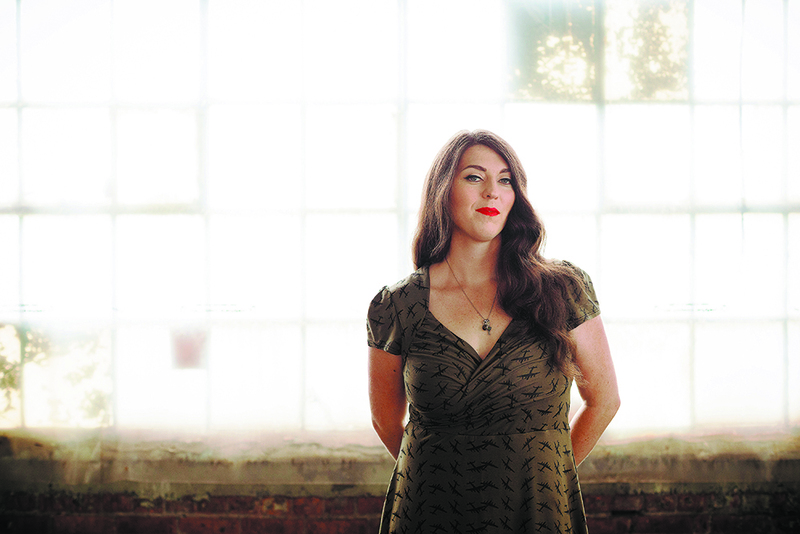 Roots rocker Terra Lightfoot is an icon in Hamilton. Before she heads out on an extensive Canadian tour in support of her new album, New Mistakes (out October 13 on Sonic Unyon), she gave us a tour of the Hammer. Location photos by Atsuko Kobasigawa and Ian Danzig. A great spot to have an unassuming drink. I took Frank Black and his band here for post-show drinks. He was very gracious and pulled out the chairs for all my friends. I walk the entire thing each time I go. It can't be a rush job and it's easy to walk out with more than you can carry for $20. I especially like buying from the farmers from Waterdown, which is where I grew up. An awesome old school donut and coffee shop. I dig bringing a dozen donuts for friends — it's my party trick. There are no fancy bacon marmalade jalapeño donuts here, so if that's your thing, you're out of luck. A favourite bar/venue; I cut my teeth here and I've seen so many great shows on this stage. The promoter/owner is keen to take chances and pays fairly. He's one of the most honest promoters I know — and that has so much value. Hamilton has so many beautiful waterfalls and nature trails. People judge us as a smoggy town full of fried food and factories, but we're also proud of our green space. The Chedoke Trail is a great place to explore the city and the escarpment forest.